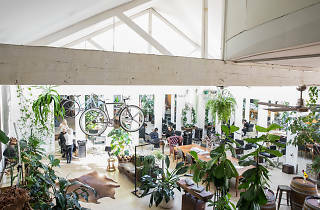 Newtown hair salon A Loft Story have opened up their warehouse space on Lennox Street to local musicians through Airbnb’s initiative to support intimate gigs in unique venues. Over a series of Sundays, you can catch Tim Clarkson’s jazz trio for a three-hour set that includes a glass of bubbles in the $30 ticket price. 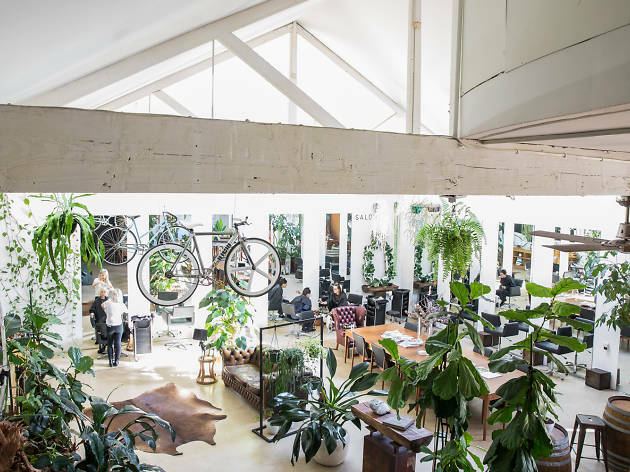 The venue’s decked out in lush plants and antiques, which they’re calling an urban jungle. They can accept up to 60 people for the evening show and you’re promised a chance to meet the musicians before being treated to an energetic performance of Aussie jazz.